Let's get into mischief together with the easy recipes that you will find here. our wines are about fresh uncomplicated enjoyment, and what better way to do that than with a selection of fun balmy beach cocktails. 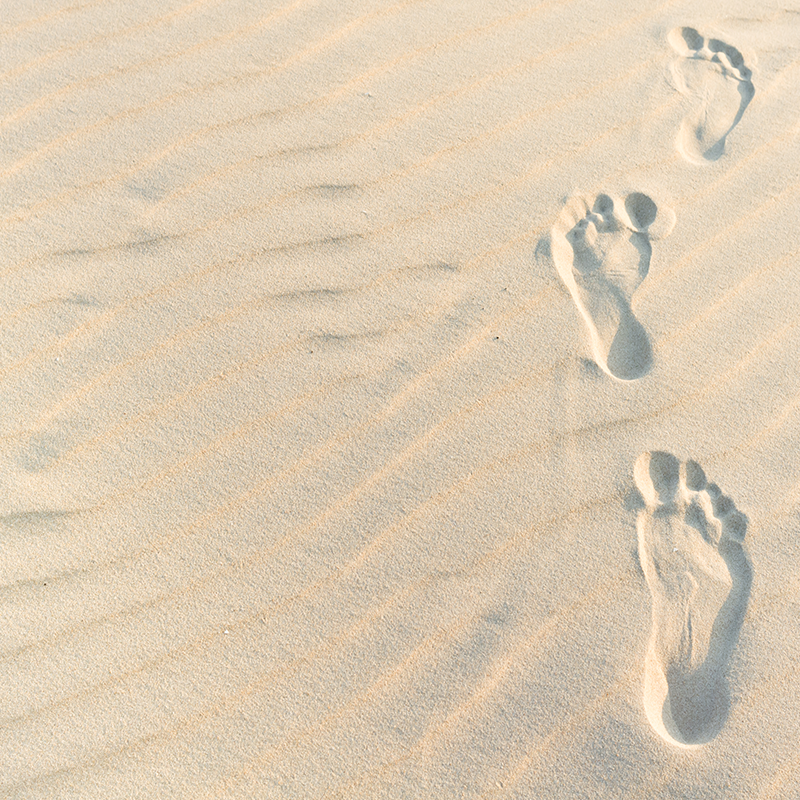 Keep up with who we are toasting, where we are wine tasting, what we are cooking and when we are at wine festivals. Seafood Crepes - A delicious light meal that smacks of the sea. Perfect for lunch or dinner with a large glass of your favourite wine from the beachhouse. addition of a Chardonnay produced and bottled in California is poised to significantly increase sales. 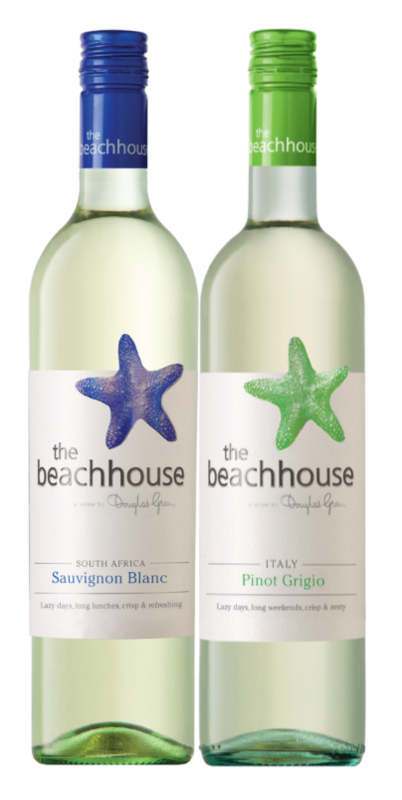 the beachhouse (Sauvignon Blanc Semillon), a wine by Douglas Green and retailing at $10 has made quite a splash in the USA and is now South Africa's biggest selling wine in that country.